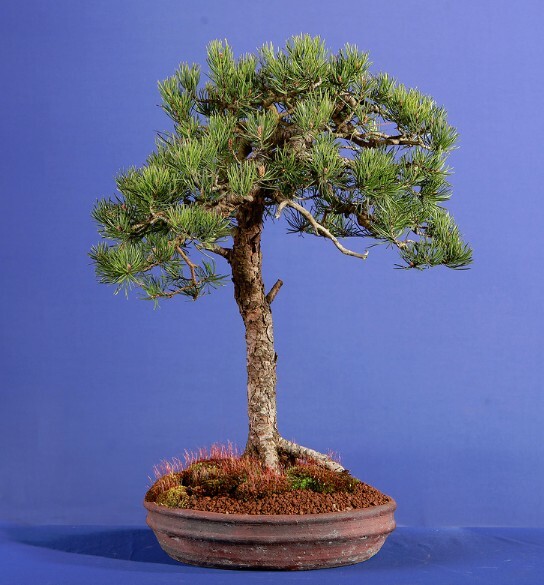 History: This tree started out as Yamadori (collected from the wild) in Scotland and was Sold to Phil Donnelly roughly 15 years ago and later gifted to Frankie Donnelly. 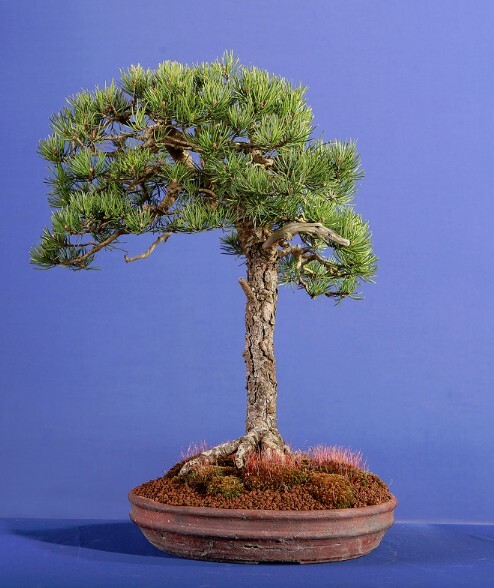 The tree exhibits great age and indeed the styling of the image is reminiscent of an old Scottie image that can be seen in the landscape. 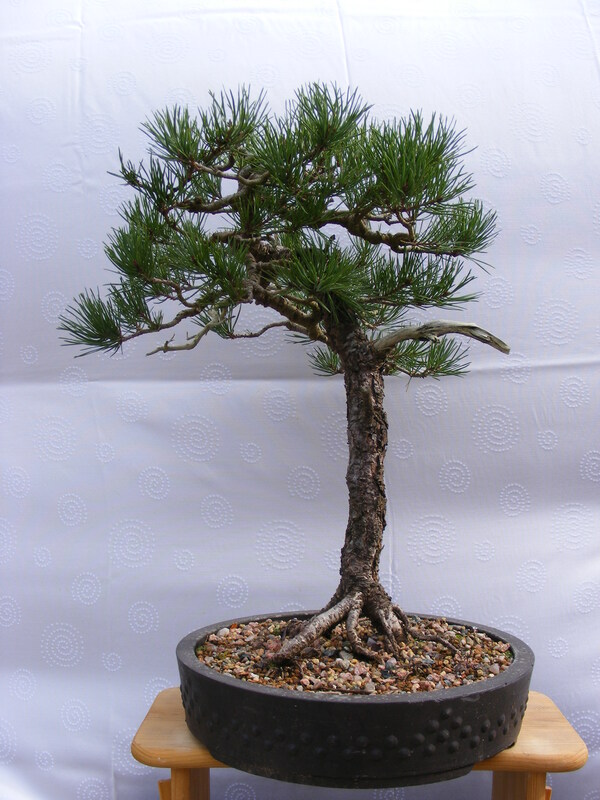 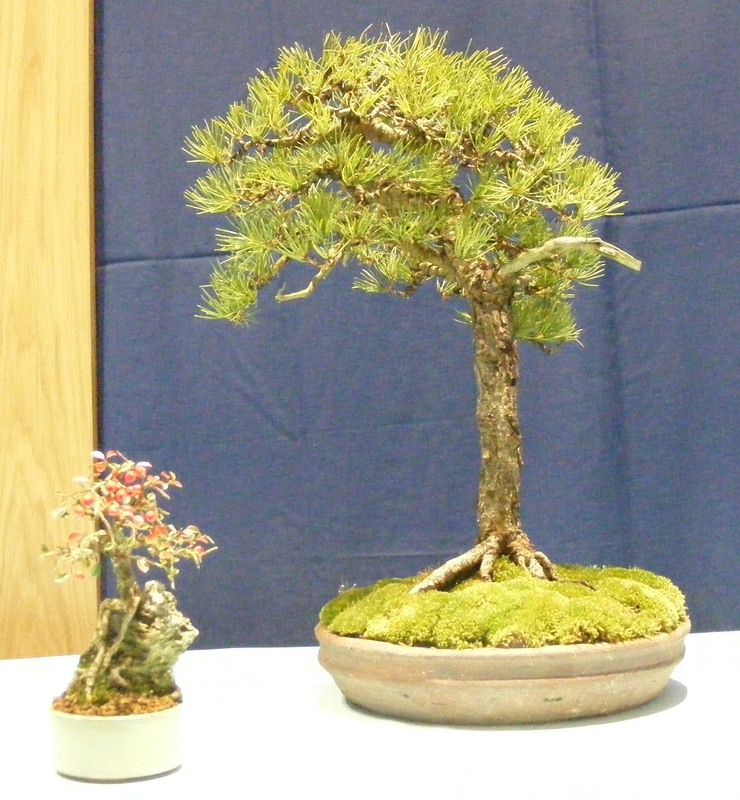 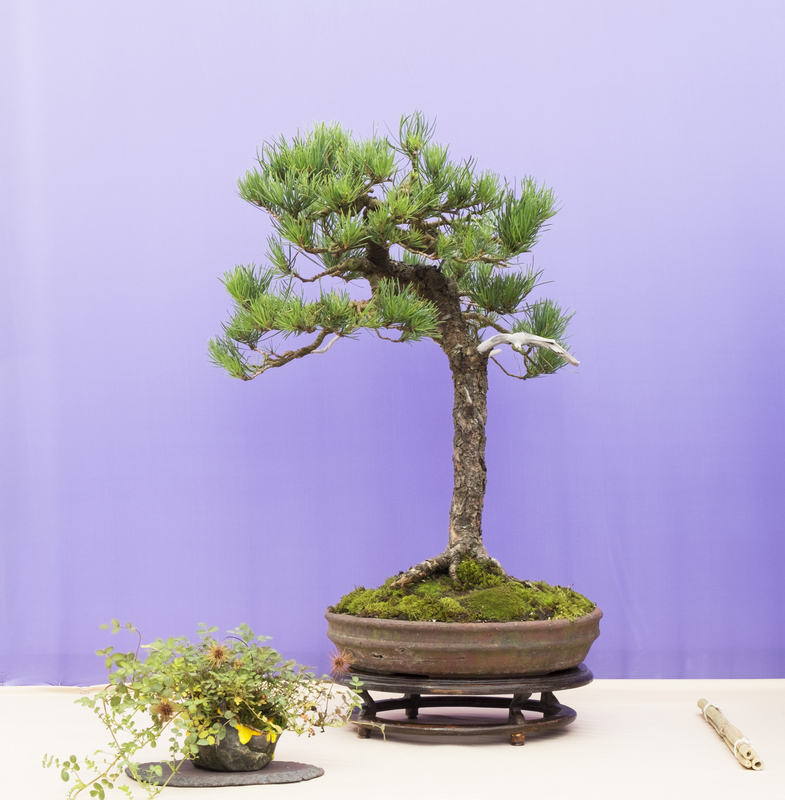 This tree was selected for Bonsai3o due to it’s age and quality.